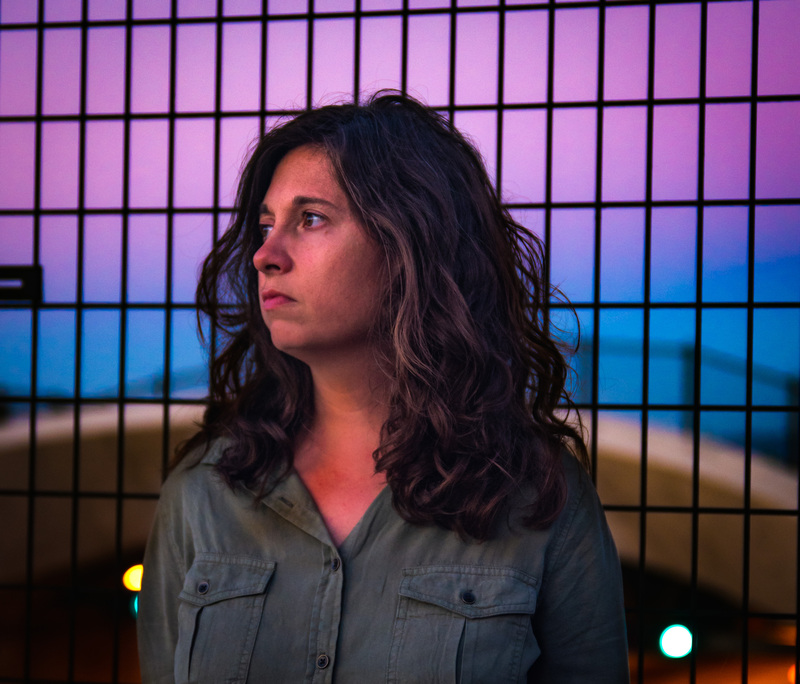 Firefly Magic Is on Giveaway! 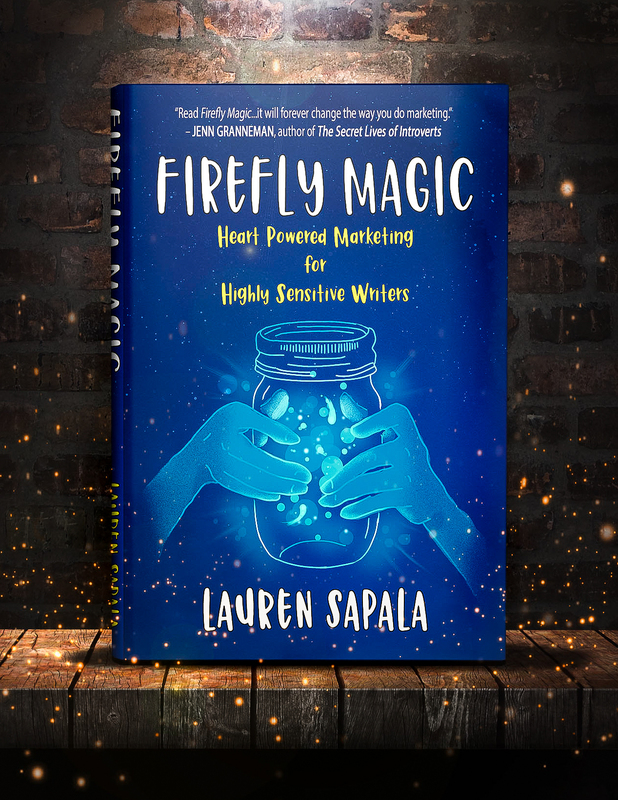 If you’re an INFJ or INFP writer and you love writing but you hate marketing, Firefly Magic is the book for you. 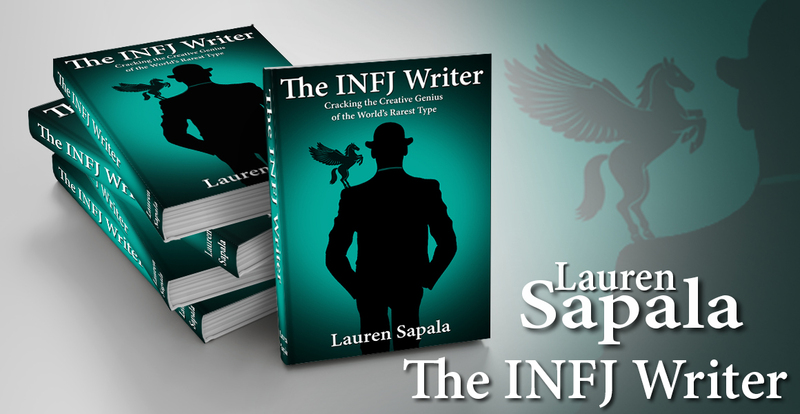 I’m giving away 100 free Kindle copies, so enter to win between now and October 2 and you just might get the best advice you ever needed on how to promote your work while keeping your INFJ/INFP value system happy and intact. You can enter the giveaway here. And if you’ve already read Firefly Magic and it had a positive impact on your writing life, I would so appreciate it if you left a review for me on Amazon or Goodreads.